InfoTrack continue to challenge normal conveyancing processes by becoming the first conveyancing service provider to integrate AP1 Transfers and include the ability to manage requisitions within their online platform. 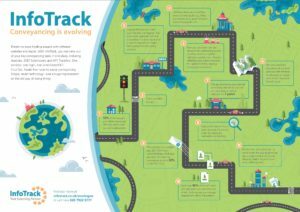 Having already integrated SDLT Submissions, Searches and Land Registry services, InfoTrack are pursuing their ambition to challenge and evolve the conveyancing processes, by consolidating everything into one single site, lightening the conveyancers’ workload. InfoTrack’s clever integration means that 90% of the AP1 form can be pre-populated when transferring land, saving conveyancers time and reducing errors. In addition, the incorporation of requisition management means all documentation related to a conveyancing matter is saved within InfoTrack for 7 years. Scott Bozinis, InfoTrack’s CEO, comments “The integration of both SDLT Submissions and AP1 Transfers means that conveyancers can enjoy over 50% of the manual work being completed for them when using InfoTrack. InfoTrack recently announced surpassing 200 customers which can be considered true exponential growth in less than 10 months. 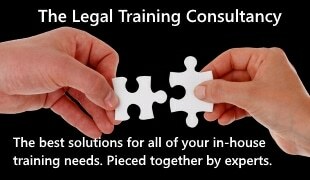 Scott adds, “The success of InfoTrack is a result of challenging and evolving the processes conveyancers feel they are presently confined to.